Warner Bros. Records/Warner Music Nashville recording artist RaeLynn has some very exciting news to share via Facebook Live this morning. 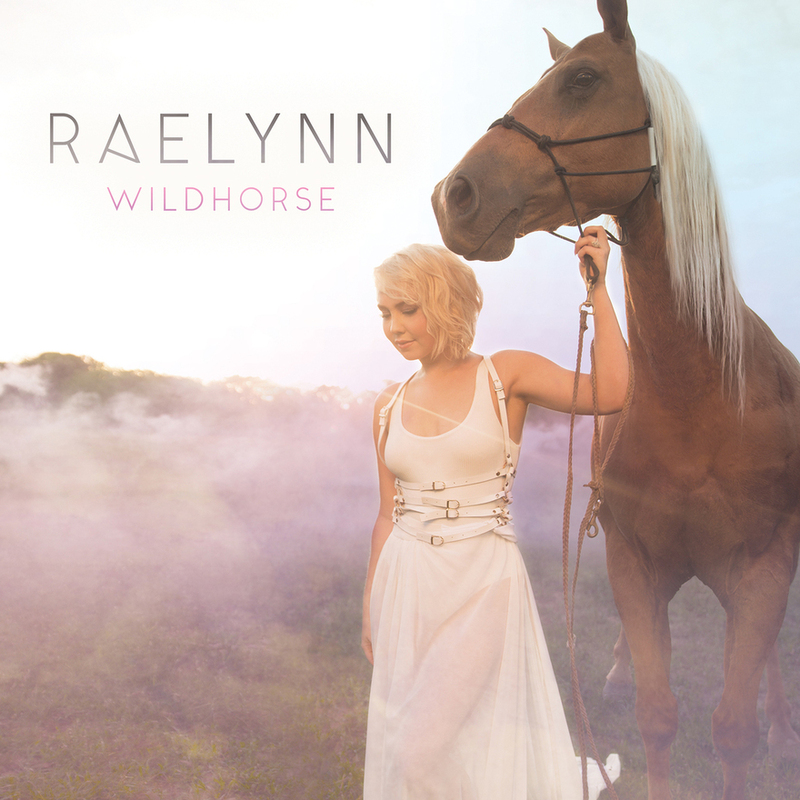 Her long-awaited debut album "WILDHORSE" will be available everywhere March 24 and she wanted fans to know first. “Thank you so much for being so patient with my debut record WILDHORSE. This record deserved to have the perfect release and I'm so beyond excited it will be in your hands on March 24th!! No more surprises,” Raelynn said. "WILDHORSE," which can be pre-ordered here, features her powerful single “Love Triangle” that boasts 18 million on-demand streams to date and was revealed this week as one of Nashville Scene’s Best Singles of 2016 for their Country Music Critics' Poll. At a recent radio show in Columbus, Ohio, RaeLynn was moved to tears as the entire crowd joined her for the final verses of the song, singing every single word. The former Voice contestant is also gearing up to join her mentor and friend Blake Shelton out on the road for his 2017 DOING IT TO COUNTRY SONGS Tour kicking things off in Bakersfield, California on Feb. 16. In addition, RaeLynn will be featured in the upcoming American Currents exhibition at the Country Music Hall of Fame that chronicles the past year in country music.